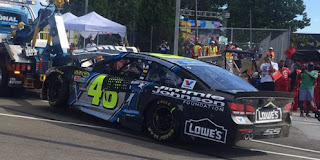 Jimmie Johnson picked up the 1st last-place finish of his NASCAR Sprint Cup Series career in Sunday’s Cheez-It 355 at the Glen at Watkins Glen International when his #48 Lowe’s / Jimmie Johnson Foundation Chevrolet was involved in a multi-car crash that ended his run after 52 of 90 laps. The finish came in Johnson’s 529th series start. In his 16th season, the 40-year-old former off-road racer from El Cajon, California remains one of NASCAR’s biggest stars, a six-time Sprint Cup champion with 77 victories. Three years after his latest title, Johnson’s statistics remain staggering: since his first full Cup season in 2002, he’s scored no fewer than 2 wins and 20 Top Tens every single year. His consistency can be attributed to a perfect storm of personnel and resources, ranging from crew chief Chad Knaus, part-owner Jeff Gordon, and the juggernaut of Hendrick Motorsports. 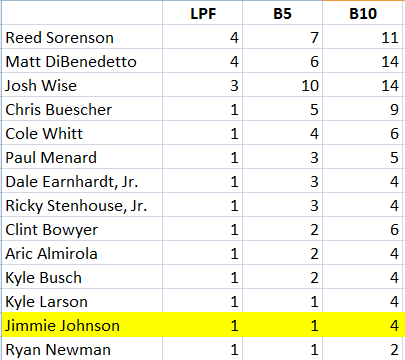 What most don’t realize is that Johnson had one of the longest streaks without a last-place finish in a Cup points race. Among active drivers coming into Watkins Glen, only Kevin Harvick’s mark of 559 eclipsed his own. Heading into Sunday’s 22nd race of the season, Johnson’s team has had to use the hammers and saws more than usual. While he began the year with two wins at Atlanta and Fontana, the #48 had been knocked-out in three crashes in five races, starting at Pocono in June and extending through Kentucky and Daytona in July. While solidly in Chase contention, ranked 4th based on wins, he sat only 7th in the overall standings. His first pole of the season last month at Loudon proved a surprising boost in morale for driver and team, and coming into Watkins Glen the #48 team put together lead-lap finishes of 12th, 3rd, and 16th. Johnson had already scored a road course victory at Sonoma in 2010, the beneficiary of Marcos Ambrose’s late-race stall in Turn 2, but was still searching for his first checkered flag in upstate New York. 40 drivers arrived at The Glen to fill as many spots. Johnson’s #48 debuted a new black and silver paint scheme, his yearly drive carrying the logos for his children’s foundation, now in its 10th year. Johnson ran 16th and 22nd in Friday’s two practice sessions, then on Saturday missed the cut for the final round of qualifying by 0.14 second behind Tony Stewart. He’d start 13th with a lap of 124.981mph. Starting 40th on Sunday was Landon Cassill, whose #38 MDS Ford was unable to make it on the track during qualifying due to a fuel pressure issue. 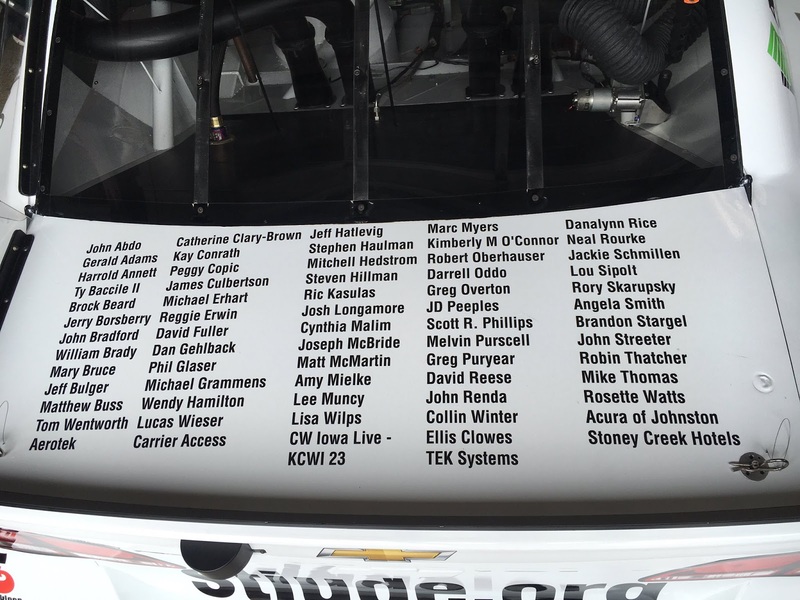 By the end of the first lap, Josh Wise had taken over the spot in The Motorsport Group’s #30 Chevrolet, nearly 12 seconds behind the leader. Next to fall to 40th on Lap 4 was Austin Dillon, his #3 Dow Chevrolet scooped out of a mid-pack spot in the Inner Loop after contact from Jeff Gordon. The contact caved-in the left-front of Gordon’s #88 Axalta Chevrolet, dropping him to the rear under the first caution on Lap 14. One circuit after the Lap 16 restart, Michael Annett, running near the back of the pack in his #46 St. Jude Iowa Tournament of Hope Chevrolet, pulled behind the wall and was the first to lose a lap. The car had brake issues so bad that Annett complained the pedal was hitting the floor. 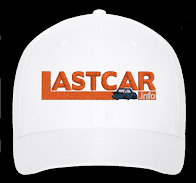 LASTCAR.info was among the sponsors on the rear decklid of Annett’s Chevrolet, and it looked as though the car would also be today’s headline. However, hard work by the HScott Motorsports team got the #46 back on track on Lap 33, 15 circuits behind. Joining Annett in 39th, three laps ahead, was Regan Smith. Smith was driving Tommy Baldwin Racing’s #7 Advanced Patient Care Chevrolet, its purple-and-tan scheme in honor of modified driver Donald “Dutch” Hoag. The #7 had been forced to the garage on Lap 21 as the driver said “something came apart.” Baldwin’s team also managed to patch the car together, and he returned three laps ahead of Annett, 12 behind the leader. 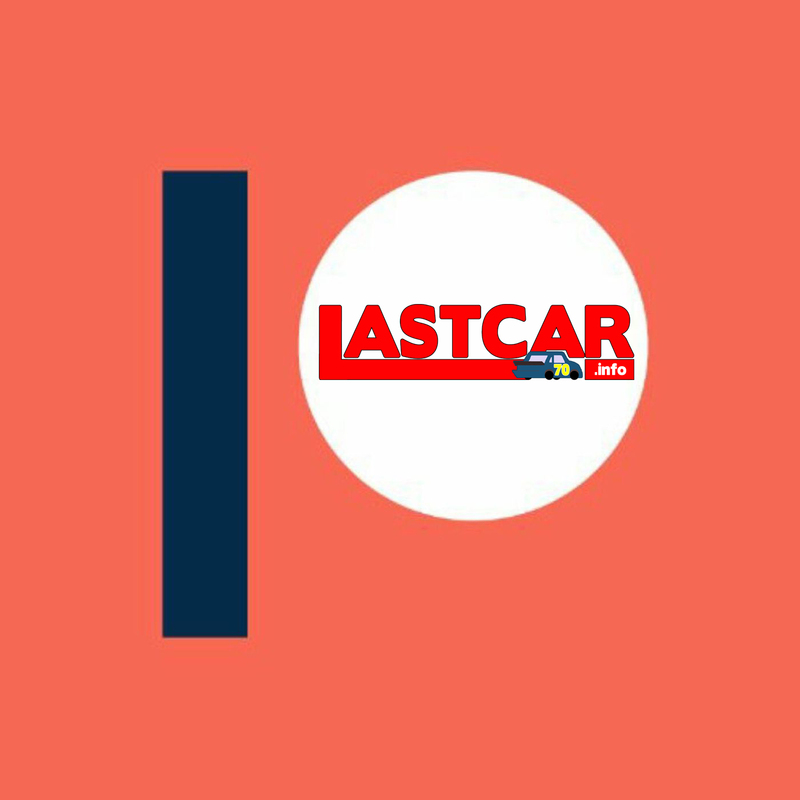 With all 40 drivers still running past the halfway point, the battle for last was still not over, though Annett was still assured of it if no one retired in the final 15 laps. It was then that the first big accident of the day broke out off Turn 5. Ricky Stenhouse, Jr., running near the middle of the pack in his #17 Ford EcoBoost Ford, hopped the curb coming out of the corner, lifting the right-rear tire off the ground. When it landed, the car had hooked to the right and was out of control. Stenhouse nosed into the barrier, then bounced back into traffic. Johnson, running behind Austin Dillon after two penalties early in the race, found himself right in the middle of it. Dillon cut left and Johnson tried to follow, but both struck the #17. Johnson’s damage was the worst, destroying much of the passenger side. All drivers involved walked away, but Johnson, Stenhouse, and Greg Biffle, also involved, were done for the day. Under the red flag, the leaderboard indicated that Johnson was 37th, the lowest-ranked driver involved in the crash behind Dillon, Biffle, and Stenhouse. Behind the #48 were 38th-place Josh Wise, still running two laps behind, and the repaired machines of Smith and Annett. 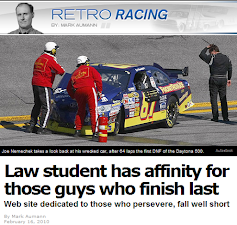 If all three drivers continued running and Johnson did not, the #48 would inherit 40th spot. Four times in his career, most recently in 2014, Johnson had finished next-to-last in a Cup race, saved from last by the retirement of another car behind him. One of the closest calls came in the 2012 Daytona 500, where he was wrecked by Elliott Sadler leaving the tri-oval on Lap 2. Johnson held the spot for an instant before the #34 Scorpion Ford of David Ragan struck the #48 on the apron, taking him out of the race based on his rank the previous lap. 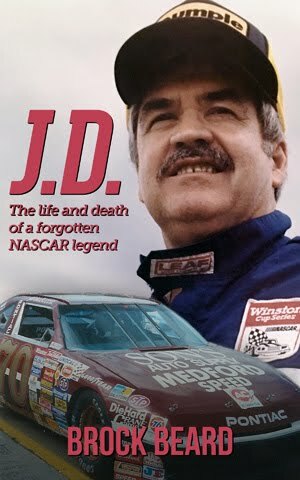 Just last October at Dover, Johnson held last for the longest time of any Cup race before, losing nearly forty laps due to a leak in the rear end after 103 of 400 laps. The #48 team got Johnson back on track, and he passed the wrecked cars of both Jeb Burton and Brett Moffitt before the finish. But this time was different. When the race restarted, Johnson, Biffle, and Stenhouse were listed out of the race. Dillon returned with the front clip removed from his #3 and wound up 31st at the finish. First to move past the retirees was Wise, who slid Johnson to 38th under the yellow. On Lap 66, Smith passed Johnson, dropping #48 to 39th. And finally, on Lap 69, Annett powered past Johnson, securing the Californian his first-ever Sprint Cup last-place finish. Biffle and Stenhouse ended up 39th and 38th, respectively, with Annett in 37th. Rounding out the Bottom Five was Alex Kennedy. Kennedy, making his first Cup start of the year in the #55 Chevrolet that Cody Ware attempted to make the field with at Sonoma, lost an engine down the front straightaway on Lap 77, ending his afternoon. *While this is Johnson’s first last-place finish in a Cup points race, it is not his first among NASCAR’s top three divisions. That mark occurred on February 14, 2002, when Johnson pulled his pole-winning car for the Daytona 500 off the track after 41 of 50 laps of his first Gatorade 125-mile qualifying race. His first in a NASCAR points race occurred o October 14, 2005, during one of his 93 XFINITY Series starts: his Lowe’s / Kobalt Tools Chevrolet crashed in Turn 2 after 29 laps of the Dollar General 300 at Charlotte. 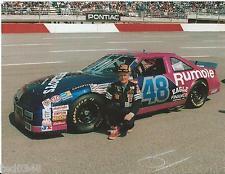 *This marked the first last-place finish for the #48 in a Sprint Cup points race since February 28, 1993, when James Harvey Hylton, then 58 years old, broke the oil pan on his #48 Rumple Furniture Pontiac after 24 laps of the GM Goodwrench 500 at Rockingham. Hylton, the subject of this LASTCAR retrospective last month, was the last owner to field the #48 in Cup (Trevor Boys at Pocono - June 13, 1993) until Johnson’s Cup debut in 2001. Very nice post, Happy to visit your blog. Thanks for sharing.